Create, distribute, and optimize campaigns at scale using mobile-first technologies (3D, haptic, gyro, touch) that engage people’s senses. 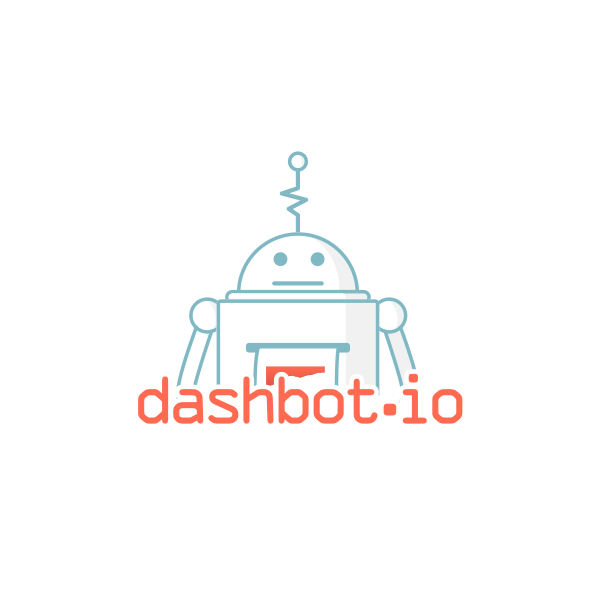 Dashbot is the control center for your bot—providing tools to analyze conversations, surface insights, and take action. 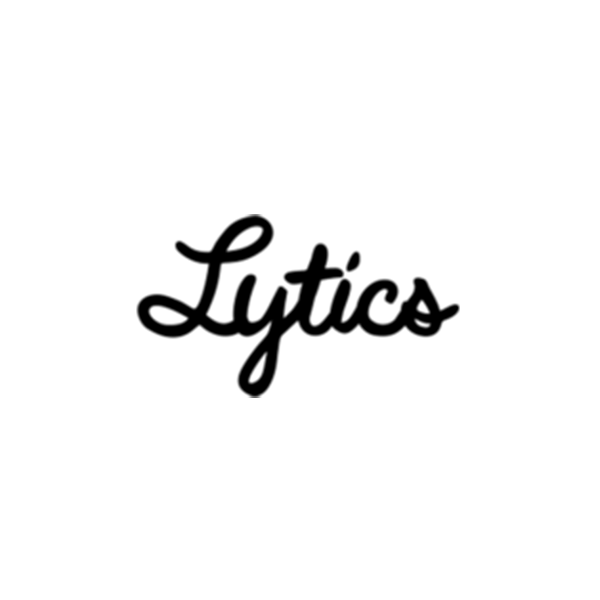 Lytics is a learning system that aggregates consumer data from multiple touchpoints to help brands personalize every user experience. Popwallet gives brands a new way to reach their audience, using the mobile wallet to turn communication into conversion. Quickframe helps brands produce content at the speed of culture by connecting them with original video creators. 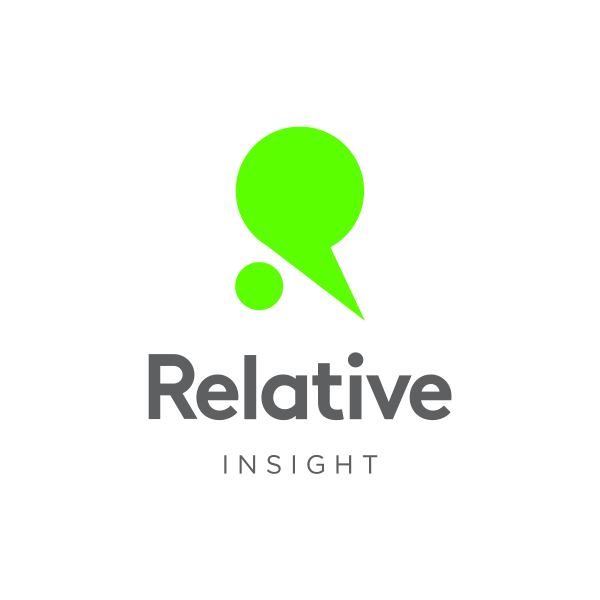 Relative Insight helps brands compare and analyze language to give them a new perspective on their audience, brand, category, or content. Sightworthy is an on-demand video editing service that takes brands’ existing content and turns it into optimized social stories. 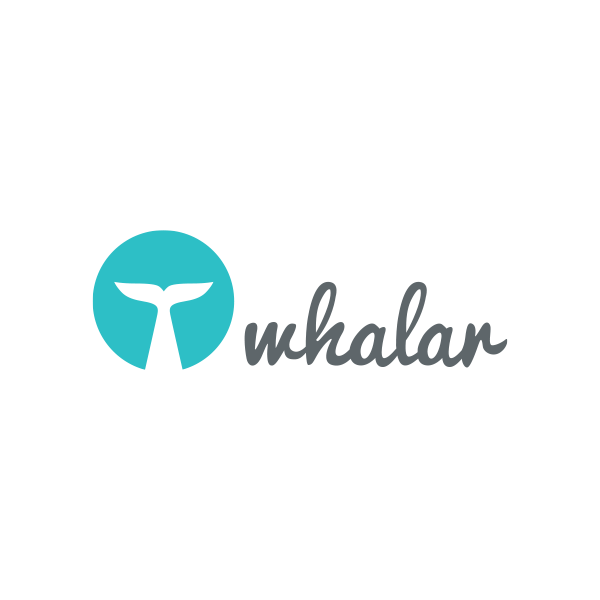 Whalar matches brands with influential creators to produce authentic content at scale. R/GA Marketing Tech Venture Studio with IPG and Snap Inc.
Technology continues to shape the way that brands reach their audiences—and in turn, the approach they take to mobile advertising. Marketers are in search of innovative products and platforms that help them forge authentic relationships with their consumers, and keep them engaged. 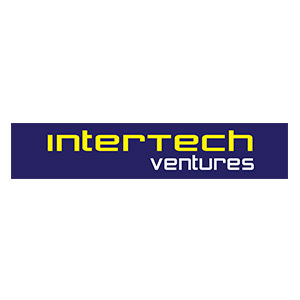 The Marketing Tech Venture Studio with IPG and Snap Inc. features companies that represent the future of this space, leveraging technology to improve both the creation and delivery of these mobile experiences. Up to ten companies from around the world will be selected to participate in the program. These companies will be a mix of early and growth-stage startups that are leveraging technology to improve the creation and delivery of mobile advertising. 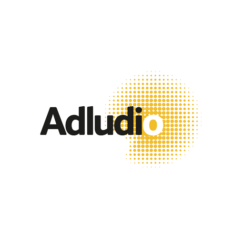 This includes but is not limited to companies focused on creating videos and other engaging mobile experiences, optimizing ad delivery, measuring data analytics, and applying AI and machine learning concepts to marketing. Stay up to date on Marketing Tech program updates and Demo Day info.